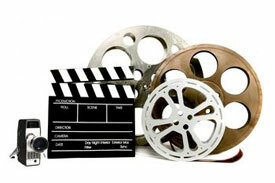 Film industry plays crucial role in today’s economy, society, and culture. Not only a source of employment and revenue for thousands of people, films are a major form of art, which can inspire, provoke debates and deep reflections, expose societal and other problems, open up new cultural horizons, and lead to future endeavors. Of course, not all movies necessarily become cultural phenomena, but many of them have big impact on their audiences and deserve the acclaim they receive from critics and/or people who come to value them. 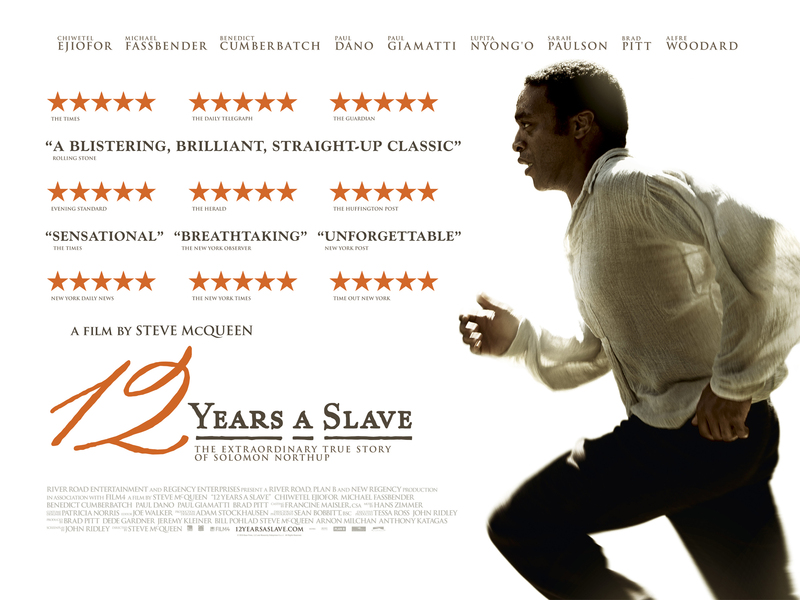 The movie “12 Years a Slave” has been released in 2013 and received three Academy Awards—Best Picture (Steve McQueen directed), Best Supporting Actress (played by Nyong’o) and Best Adapted Screenplay (screenwriter John Ridley). The movie, which depicts the life of Solomon Northup, a free man from Upstate New York who was abducted and sold into slavery where he spent horrible 12 years, was a huge success and made a lot of money (shot for a budget of about $ 20 million it earned, as of May 2014, over $56 million in USA and about $187 million worldwide). The subject of the movie is definitely a difficult one because it shows, unflinchingly and sometimes cruelly, the malice humans can inflict on one another and the depravity of slavery. However, at the same time it demonstrates the strength of human spirit and perseverance. “Son of God,” released in 2014 is a movie based on mini-series “The Bible” which aired on History Channel and became quite popular. It was produced by husband and wife team, Mark Burnett and Romy Downey and depicts the life of Jesus Christ. The movie was widely promoted in the USA through church groups and Christian leaders and earned more than $59 million (as of May 2014). 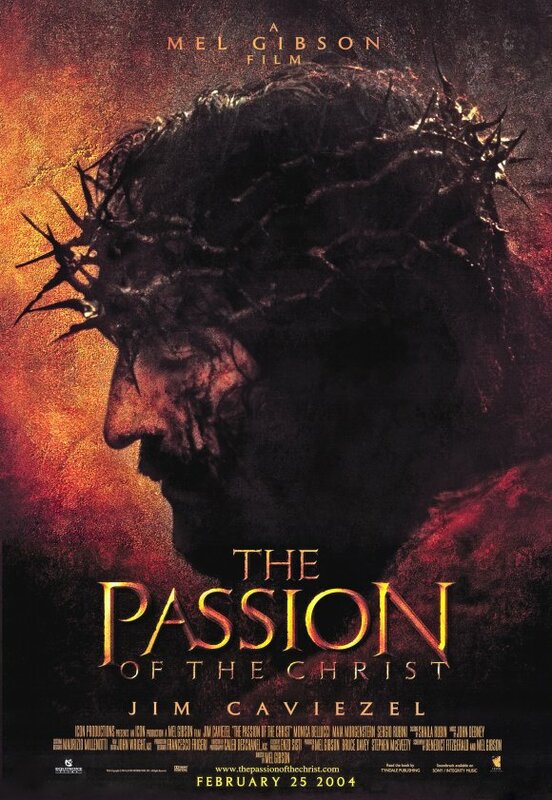 Inevitably, it was immediately compared to another Christian movie produced by Mel Gibson “The Passion of the Christ,” which was produced in 2004 and became one of the highest grossing movies in the film industry earning more than $600 million. While both movies are devoted to the same subject, i.e. Jesus Christ, they are very different in their style, message, and focus. While Mel Gibson’s movie concentrates on the last hours of Jesus’ life, “Son of God” covers the whole life of Jesus Christ. Both movies drew their followers and critics; however, most people agree that “The Passion of the Christ,” despite being very graphic and violent in its portrayal of Christ’s death, was a much more powerful and memorable movie. One of the marks of a great film is, certainly, the impact they have on people who have watched them. If the movie makes a person to learn something new, consider previously known issues from a different perspective, or allows one to open up his/her mind to new ideas and concepts— the movie can certainly be considered a success. Undoubtedly, “12 Years as Slave,” “Son of God,” and “The Passion of the Christ” have been such films.